Santa and his Sleigh are preparing to visit the streets of Pinner for Christmas 2018! 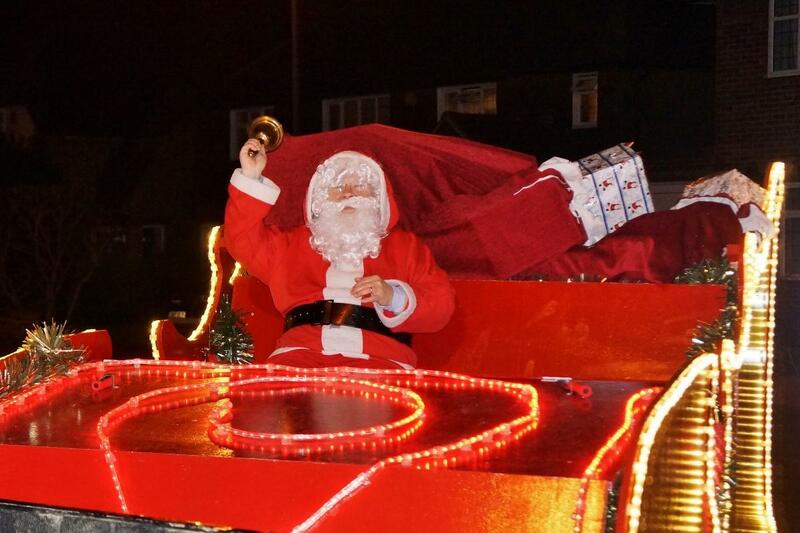 It’s that time of year again and Pinner Rotary are looking forward to bringing the magic of Santa and his Sleigh to a street near you. This year we are collecting for Alzheimer's Research UK and other Rotary supported charities. Dates and Routes are listed below, starting each evening at 6:00pm and ending at 8:00pm. More information about the Sleigh and links to photos from previous years can be found on our main Santa's Sleigh page.